Be it any industry, employers are always under the obligation of ensuring safety of the employees in the workplace. According to Occupational Safety and Health Administration (OSHA), every year a significant number of employees face workplace injuries which could be easily prevented with a proper workplace safety program in place. As per the law, employers need to report all the workplace injuries to OSHA and in case of rule-violations they must face penalties. Without proper workplace safety programs, employers can also end up with considerable losses in terms of productivity, revenue and more. Being an employer, you need to maintain a safe workplace and make it a priority for your executives and the organization as a whole. Employee Termination – How to Avoid Legal and Ethical Issues? Employee termination could be a challenging task for managers. 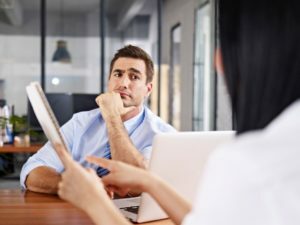 Not only it carries the risk of legal troubles but firing an employee could also disrupt the employee-management relationship, depending on how the employee takes the termination. Terminating an employee not only impacts the employee’s career but also his or her family life. Additionally, it also leaves an impact on the current employees. Employee termination puts so much at stake but under circumstances where termination is absolutely necessary, the managers need to consider a lot of things and deal with ethical dilemmas. Talking about legal issues, statistics suggest that majority of the wrongful termination lawsuits have been won by the former employee. When you start a business, one of the most taxing and confusing tasks could be managing the payroll. Calculating taxes, overtime, vacations and benefits, even for a small business having a few employees, could take hours. 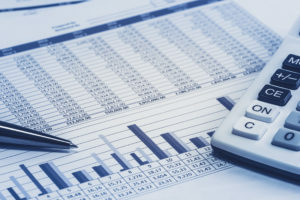 There are many companies out there which still lack effective management of payroll processing which leads to various problems like legal issues, dissatisfied employees and many more. Being an employer, you also need to make many payroll related decisions and if your payroll process is disorganized or has errors, you may land in a serious trouble. If you can instill some elements of fun in work, the job is a game. Gamification at work is emerging as a powerful concept. 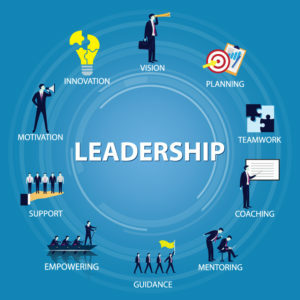 It is a management technique that aims at boosting productivity, inspiring teams and enhancing efficiency. Gamification is all about connecting employee motivation to business goals. Elements of gamification include all that motivate the employees like competitions, rewards or strong motivations. If you can make your employees happy and engaged, you can reach goals much faster. Managing a team for the first time could bring up conflicting ideas and thoughts in your mind. Establishing an authority over a new set of employees could be tough. Building a healthy professional relationship with your team, along with earning their trust and respect, takes time. You need to take things slow, proceed strategically and shouldn’t rush to achieve goals. Getting the employees work together towards a common goal isn’t easy and involves myriad of challenging situations. 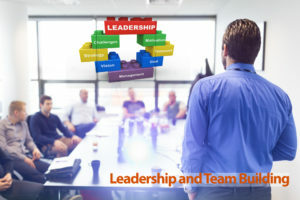 Let’s have a look at some effective strategies for managing a new team that could help you develop a collaborative and productive team and establish yourself as a successful leader. 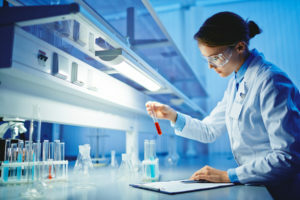 Continuing education programs refer to learning activities aimed at educating professionals and helping them advance their skills and knowledge regarding their field of work. The programs include webinars, seminars, formal lectures and many more. These are optional for certain professionals whereas for some these are required for maintaining certification or licensure. A continuing education credit (CEC) or continuing education unit (CEU) is a measure used in continuing education programs. 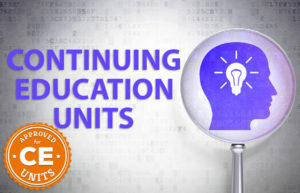 A CEU equals to 10 hours of participation in an accredited program. Training Doyens offers CEU approved webinars for various industries. By attending the webinars you can not only enhance your knowledge and skills but can also earn CEUs to establish yourself as a competent and expert professional. Training Doyens features webinars approved by SHRM, HRCI and IRS. There are a number of good reasons why professionals from different industries are becoming more inclined towards Professional Certifications. Such certifications not only validate the skills and expertise of an individual but also help industries in defining and maintaining specific standards. Earning a professional certification takes you much ahead of competition and provides more credibility to you as a professional. Also, these programs help you in staying updated and informed about what’s going on in your industry. Many organizations offer professional certification programs and Training Doyens is one of them, featuring top notch certifications. Membership Packages & Corporate Training in today’s era internet plays a very important role in, practically, every industry. Businesses are highly dependent upon internet based tools and services for operations, strategy formulation, and what not. Moreover, internet has also made professional learning more and more convenient and one such example is webinars.Webinars help you learn about the things relevant to your profession from a convenient location. All you need is a device with internet connectivity and you can enhance your professional capabilities to unimaginable extents. 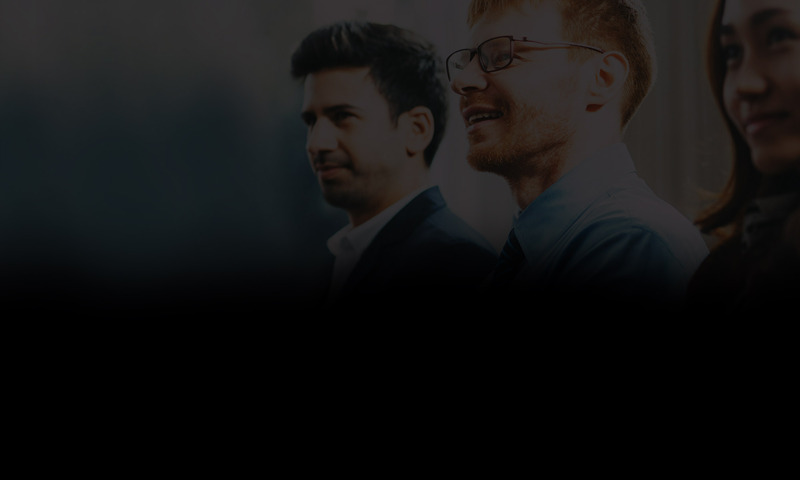 Training Doyens organizes insightful webinars related to multiple industries including, but on limited to, healthcare, banking, human resources and cross industry functions. Experts hailing from different industries present interactive sessions, where you can also discusses your thoughts and ideas. However, the ultimate aim is to enrich you with acumen and skills for shaping up effective business plans and strategies. The Drug Enforcement Administration (DEA) mandates regulations governing the drug disposal of controlled drugs by the ultimate user (patient). The regulations do not prohibit the patient or family member from disposing of medications in their home. However, they expand the options for this disposal to include and encourage the use of authorized collectors which will include pharmacies, hospitals, clinics within pharmacies, certain manufacturers, distributors, and law enforcement agencies. 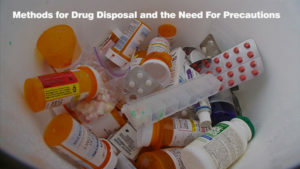 All of these collection options are voluntary and the disposal regulation does not require the patient to utilize any of these methods for disposal of controlled substances.The agency has also revised the regulation recently and any method of drug disposal that was valid prior to the new regulation continues to be valid. Thus thenew regulation does not prohibit the patient (or family member within the household) from using current existing lawful methods for drug disposal.